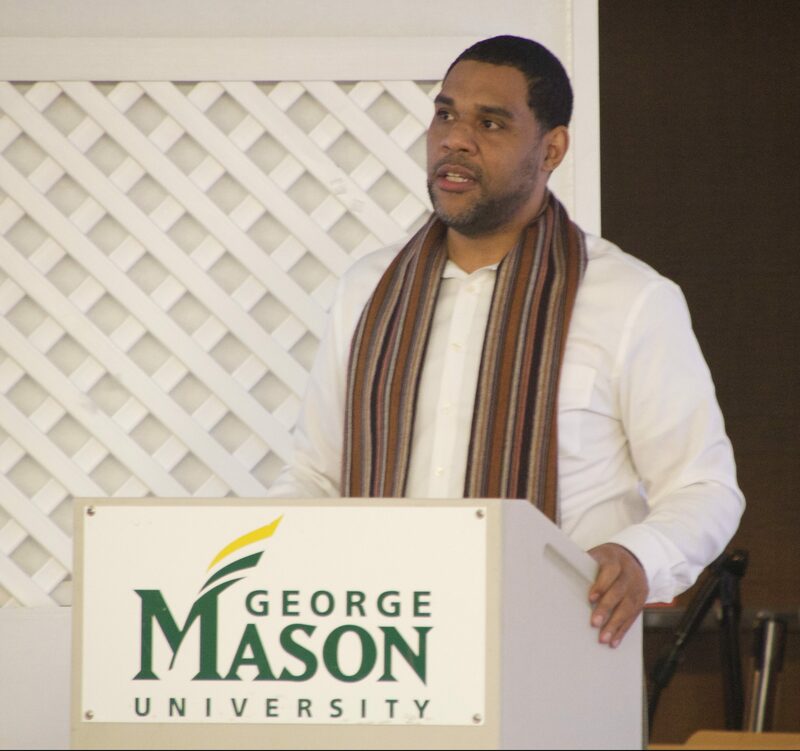 During Black History Month, the Mason community spreads awareness of the creativity and contributions of the Black community throughout history. 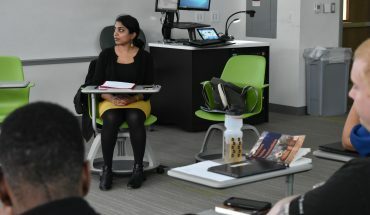 On Thursday, Feb. 7, Access Islam hosted a lecture in the Johnson Center’s George’s about the meaning of Black History Month with a Muslim perspective. Dawud Walid, the speaker for the evening, is a member of the Council on American-Islamic Relations (CAIR), a researcher, a writer on the Islamic faith, a racial justice proponent and the author of “Towards Sacred Activism” and co-author of “Centering Black Narrative” along with Ahmad Mubarak. Walid spoke about Blackness, “Ahl al-Bayt,” an Arabic word meaning the family of the Prophet Muhammad, and Africa. He explained that some of the prophet’s family was of Ethiopian descent and that some of the prophet’s followers had African mothers. The event touched on topics such as the the Western constructs of “Blackness” and engaging the concept of “Blackness” as a historical reality within the family and descendants of the prophet Muhammad. 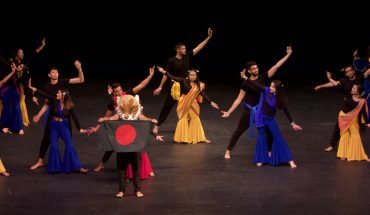 Some students attended this event to extend their knowledge on their culture and also get to know more people. Ahmad Mutawak, a junior born in the Middle East, mentioned that he typically doesn’t hear much about how Islam and African heritage are tied together. Therefore, he decided to attend this event. “I learned that a lot of the Arabs at that time were much darker skin tone than I thought. In general, some of the descendants of prophet Muhammed were considered almost dark-brown in skin tone,” Mutawak said. Another student attending this event was Alfaisal Al Churaikhi. Walid knows that sometimes people take a contemporary construct of race in America, of what Blackness means, and try to impose it in other parts of the world, but that is not how it should be. 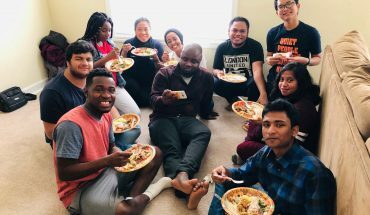 Walid’s final advice for Mason students is to continue be intellectually honest and to be able to have an open transparent discussion about all the people in history that is focused on the history of Muhammad and their descendants for future knowledge and contributions in society.